Born March 29,1990 to Cheryl Denise Wynn and Robert Kenneth Wynn, Sr., Brittni C. Wynn, better known by Blayze or Ladii Blayze, has always had a passion for music even as a small child. Interested in all different types of music from Hip-Hop to Country and R&B/Soul to Rock. Her favorite artists are 2pac, Mary J Blige, August Alsina, K Michelle, Patti LaBelle, Aretha Franklin, Kem, Tim McGraw, Faith Hill, Rascal Flatts, Luke Bryant, Paramore, and Evanescence… just to name a few. Major inspirations are artists such as Mary J Blige, K Michelle, and August Alsina, because she can relate to all of these artists in certain ways. Always putting God first and family second, her most important goal to her is becoming successful and to be able to take care of her family. Her mother is her main inspiration, along with her father and siblings, as well as her niece and four nephews. In 2012, at the young age of 22, Brittni became legally blind. This journey has not been easy for her, however she is determined to make it for her family. 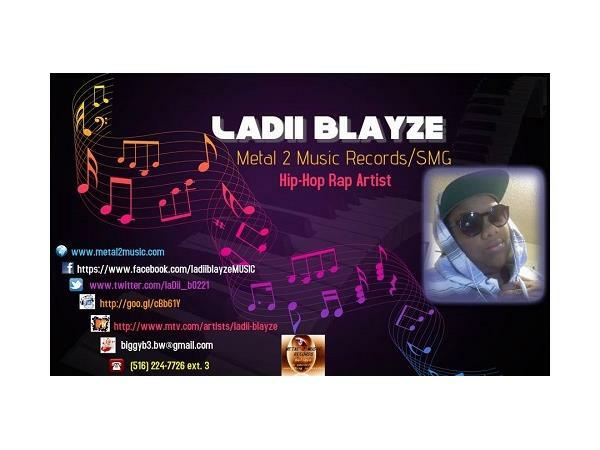 In 2013, Ladii Blayze released her first EP, under Metal 2 Music Records. She continues to work hard and put out music and is planning to release “I Am Blayze,” the album, on April 20, 2015. She is an MTV.com/VH1 artist. Currently you can find her music being played on Spotify, Beats Music, iTunes, SoundCloud, YouTube, Rdio and all of the other fine digital download and streaming sites. 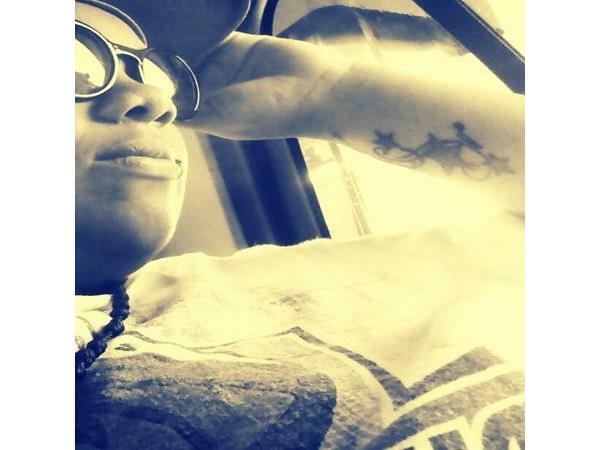 Ladii Blayze is in rotation on AllThingzFranz.com Radio, FSC Philly Radio, and Da View Radio…just to name a few. From emotional to the mental to the inspirational, I don’t stop. I don’t break. I prosper. I soar and Fly high. For…I AM BLAYZE.